Even if it may seem like a waste, it is actually possible to directly apply your CBD oil on to your skin. 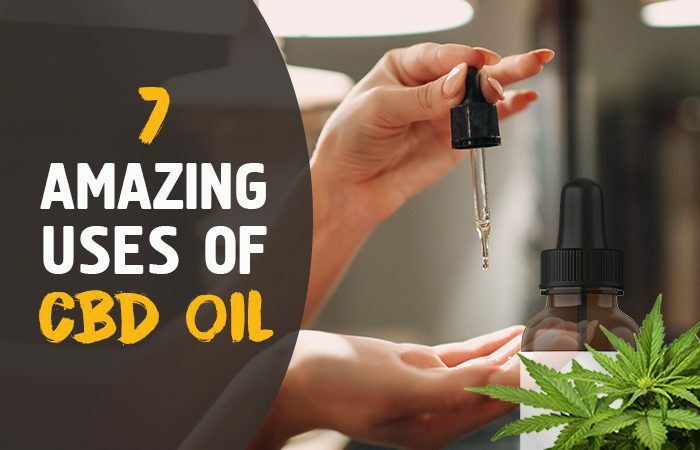 This oil is normally purchased to be consumed orally, but by using the provided dropper and dabbing this viscous liquid onto your skin with clean fingers, you can help clear up numerous skin conditions. This option works as efficiently, if not more efficiently, than topical CBD-based creams and gels, (it contains practically the same ingredients after all). Suitable for the healing of mild to severe acne spots, eczema and even psoriasis, CBD has proven to be quite a miracle option for those managing various skin conditions, and seems to work even better than all those store-bought treatments that you waste your money on (and only load your skin up with chemicals that don’t even help). With the amount of weed lovers out there, it’s a simple and inevitable fact that some individuals consume a little too much THC, and suddenly their high becomes one that is far from enjoyable. For those who regularly experience THC-induced anxiety or paranoia, this might be a frequent or common occurrence, so knowing some tricks to cut away the stress and anxiety produced by over-consumption of THC can actually relieve a lot of the negative emotions that surround cannabis use. And of course, they can also allow you to relax, unwind, and enjoy the medicinal qualities of the plant a little better.